Please Note that all Scratchmania.com user's terms and conditions and bonus rules apply. Free and first deposit bonuses are limited to one bonus per household. 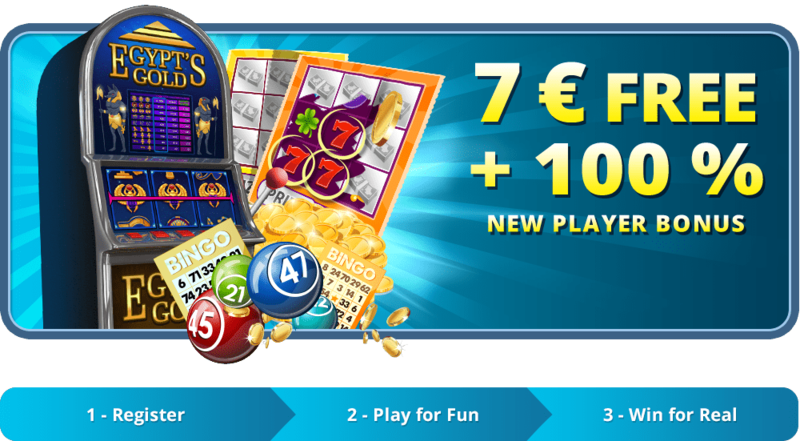 Maximum first deposit bonus is €200. For any questions please contact support at [email protected] for more information.